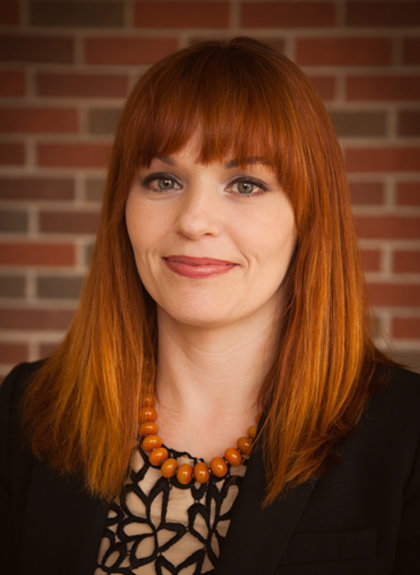 The Honors College at Oklahoma State University provides our top-performing students with classes that challenge them to develop new and complex critical thinking skills. 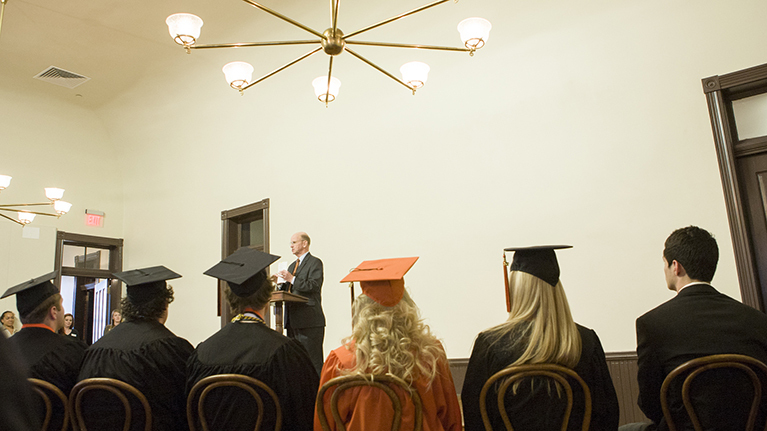 When you support the Honors College, you help shape the future for Oklahoma State University. By contributing to the fund below, you make our future brighter orange! 20-89450 - This Scholarships-Multipurpose fund benefits students through GEN UNIV - Academic Affairs. 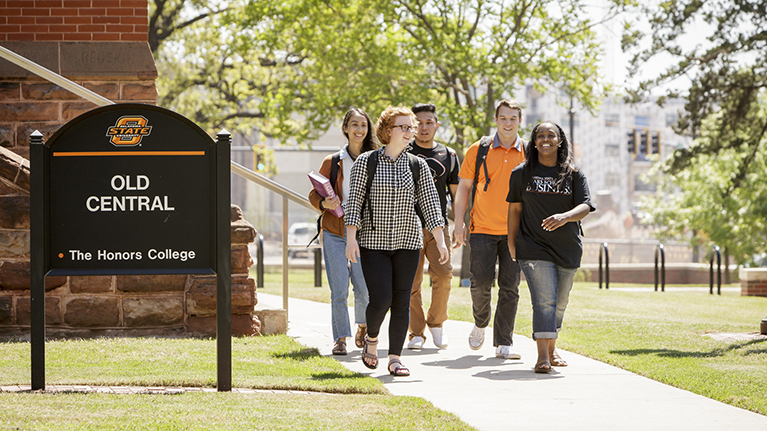 The Honors College at Oklahoma State University serves approximately 1,300 students from all of the academic colleges each semester. Taught by some of the top teaching faculty on campus, honors courses tend to be highly interactive, discussion-based classes that engage students in an active and supportive learning environment. 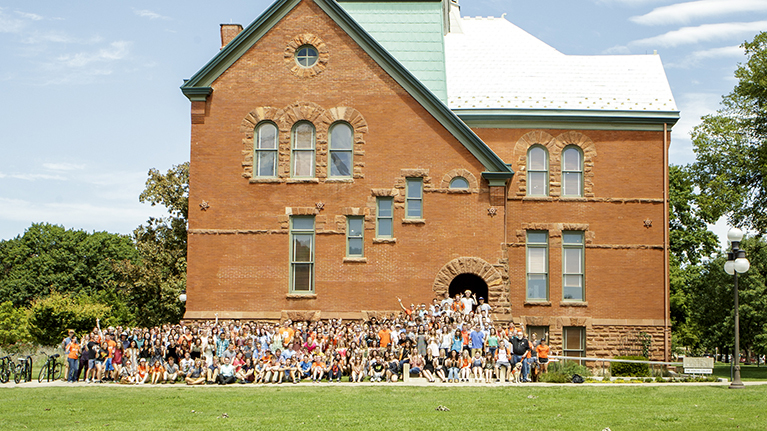 Honors College students enjoy a more personalized academic experience in addition to having access to the numerous resources of a large land-grant institution. 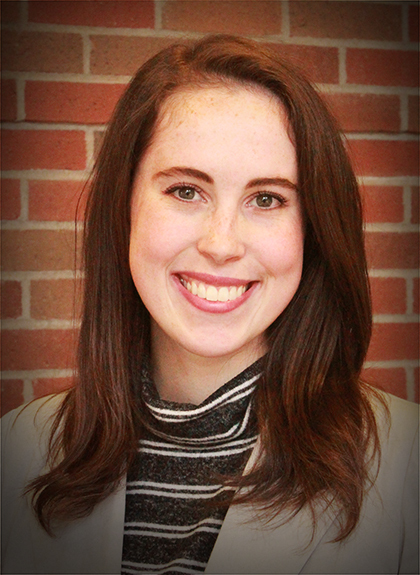 The Honors College at Oklahoma State University provides many opportunities and challenges for outstanding undergraduate students. Special honors sections of general education courses, interdisciplinary honors courses, topical honors seminars and special honors projects enable students to enhance their learning experience. While more than 1,400 honors degrees have been awarded to date, more than 100 students earned honors degrees in the 2013-14 academic year alone. Dr. Keith Garbutt is the Dean of the Honors College and Professor of Botany at Oklahoma State University. Garbutt received both his B.Sc. [Hons.] and Ph.D. in Botany from the University of Wales, UK. In 1980 he came to the US and did postdoctoral work at the University of Illinois Champaign-Urbana and at Harvard University before moving to West Virginia University in 1987 as an assistant professor. 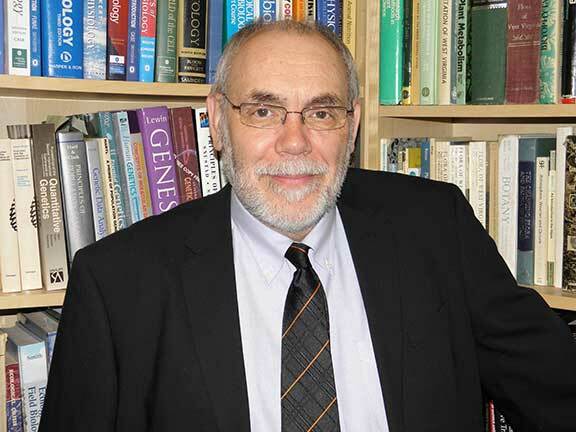 Shortly after receiving tenure in 1993 he became Chair of the Department of Biology, a position he held until 2000. In 2000 Garbutt’s work in innovation in undergraduate education led to him being named the Eberly Family Distinguished Professor for Outstanding Teaching. Since becoming a full-time administrator, his scholarly concerns have moved to issues of education and Honors administration. He has written and presented on topics such as the impact of merit aid on socioeconomic diversity, support for first-generation students and student leadership.